We understand that, for a variety of reasons, not everyone with a substance abuse or mental health issue is available for daytime treatment. 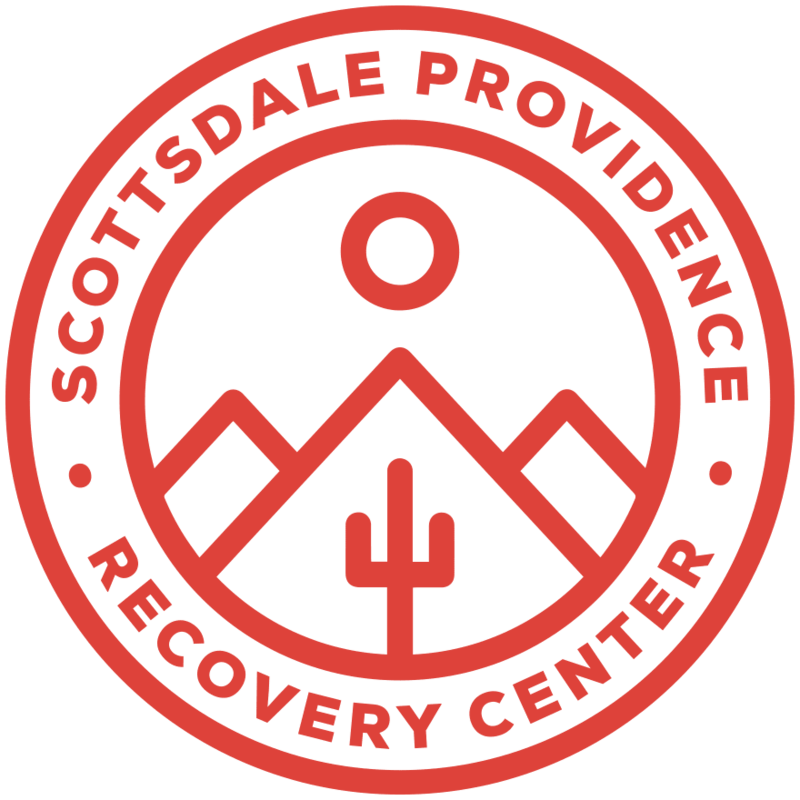 Scottsdale Providence Recovery Center offers a comprehensive, multifaceted evening outpatient treatment program led by licensed, talented and caring physicians and counselors. 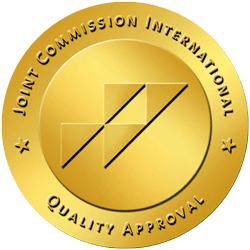 We are committed to giving you the finest evidence-based care available and a treatment plan that’s tailored to your unique needs. How does SPRC outpatient treatment work? Standard outpatient. The client participates in individual and/or group counseling for 4 to 6 hours a week. This type of treatment program enables people to receive the care they need while they work and meet their day-to-day responsibilities at home. Because treatment is not a one-size-fits-all solution, there’s no straight answer to this question—some might spend 90 days in IOP, others might step down in levels of care at varying rates, and so on. What happens when I enter outpatient treatment at Scottsdale Providence? First, you’ll receive a comprehensive exam from our medical director, who will give you a physical and wellness assessment, including an evaluation for medication. Then, under coordination of our clinical team, we’ll devise your individual treatment plan, complete with treatment goals and tasks. At this time we’ll identify and select which groups are most appropriate for you based on on your needs and situation. What kind of counseling will I receive? The core curriculum of Scottsdale Providence Recovery Center is interactive journaling. This evidence-based methodology is described by the U.S. Substance Abuse and Mental Health Services Administration as a “goal-directed, client-centered model that aims to reduce substance abuse and substance-related behaviors … through a process of written self-reflection.” This treatment model uses structured and expressive writing techniques, principles of motivational interviewing, and cognitive-behavioral interventions to bring about behavior change. Groups are anywhere from six to 15 people. If you or a loved one is struggling with substance abuse or mental health issues, we can help. Contact us today to learn how outpatient services at Scottsdale Providence Recovery Center can get you on the path to a healthy, joy-filled life. Recovery is possible, and we are committed to helping you get there.